Car collisions, headlight problems, overheating engines and other car problems could be a big disaster to your financial investment. Cars are known to be extremely expensive to buy and maintain. But with a comprehensive auto insurance, these problems can easily go away in a blink of an eye! Waking up to the news that your car has been stolen while you were sleeping is a living nightmare! If you’ve spent most of your savings on purchasing your car, chances are, you won’t be able to buy another one anytime soon. But by availing of a comprehensive auto insurance, you wouldn’t have to worry about this financial loss. Your insurer will reimburse you the value of your stolen car. Unfortunately, stray animals can put us in danger while we drive. Goats, farm dogs, or even livestock sometimes traverse roads that cut directly through their natural habitat, surprising unsuspecting drivers on the road. In case of an accident involving a collision with these animals and you find yourself needing financial help to repair your broken windshield, dented hood, or smashed fender, comprehensive auto insurance can easily get you covered and assist you with the expenses. 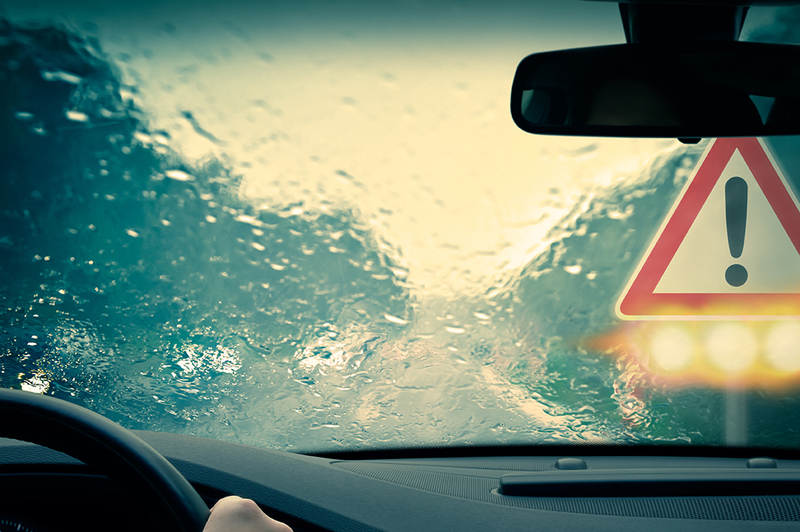 Weather-related incident such as flood and tornados can wreck your car in an instant. Comprehensive auto insurance can cover repairs resulting from these incidents. But this doesn’t mean you could recklessly drive through a relentless storm or leave your car in a flooded street. Your insurer will help you as long as you were driving responsibly. If your car is no longer utilizable as a result of an accident, a comprehensive auto insurance will may assist in transportation needs through the alternative transport coverage. This provides a transport service for you. Most people don’t foresee these incidents from happening when buying an auto insurance. In case of these incidents, a comprehensive auto insurance is your best bet to keep you hassle-free! Fire and explosion are covered by a comprehensive auto insurance. These instances are always never expected and can put you and your loved ones’ lives in danger. If insured, the insurer will reimburse the car’s worth of damage. Additional benefits, such as medical expense benefits or personal accident, will also help you in costs related to the accident. Another thing you need to note is that basic auto insurance is different from comprehensive auto insurance. The latter can provide you with more benefits that cover unexpected accidents and events, as compared to the former. In need of car insurance? Get a quote now!